It’s been a great year for AB&R®. In May, we became a member of the RAIN RFID alliance, and in June we became a GS1 US Solution Partner. We covered hot topics in 2018 such as RFID container verification, employee mustering, and RFID in the data center. Plus, thanks to our great employees, we were named as one of the Top Companies to Work for in Arizona for the fourth year in a row. Although it may be the end of the year, our sleeves are already rolled up and we’re working on some big things for 2019. Here are six important supply chain trends we’ll be watching in the new year ahead. In less than 12 months, Windows will no longer support mobile devices running Windows OS. According to a recent enterprise mobile study, more than 50% of decision makers said they will remain on Windows or are still evaluating their options. 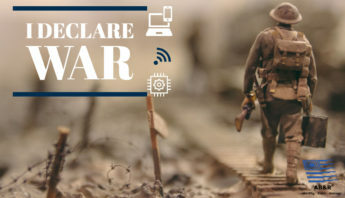 In other words, there will be organizations out there running software that’s no longer supported after January 2020, resulting in the potential for data to be compromised. We expect the Windows to Android migration to pick up in 2019. To make things easier, our Windows to Android migration platform is specifically designed to help companies move from one operating system to another. Time is of the essence, and if you’re still unsure about how to get ready for 2020, fill out the form below so we can talk. According to The Data Capture Report, 86% of companies will significantly increase their IoT budget in the next 1-2 years. 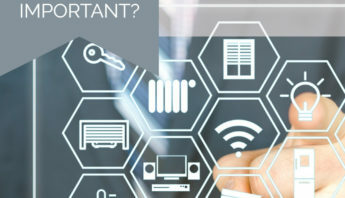 IoT is best described as the ecosystem of connecting data, people, processes, and equipment to create longstanding value. We expect 2019 to be an important year for IoT projects. As of December 2018, there were 23.14 billion IoT connected devices online, and that number is only expected to grow. 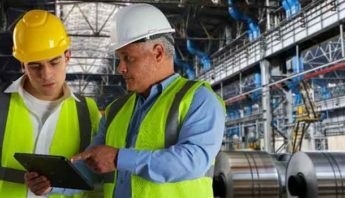 AB&R® Visibility Services takes IoT to the next level of Industry 4.0 with advanced connectivity and security services. Label compliance has always been an important topic in recent years, and we expect 2019 to be no different. Perhaps the most important need for compliance labels is to increase safety and traceability in the food supply chain. In November 2018, the Food and Drug Administration issued a mandatory recall (the second of the year) due to an E. Coli outbreak linked to romaine lettuce. As a result, all romaine lettuce was pulled nationwide because agencies had little information on the source of the lettuce. Compliance labeling and tagging can be achieved through barcode or RFID technology. Barcode tracking through Scansmart, for example, is flexible and gives you the ability to view and track assets throughout the supply chain. 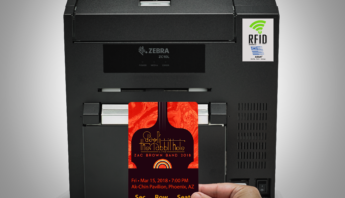 RFID technology will elevate your supply chain to a new level by helping you manage critical assets with minimal human intervention. Another important compliance trend worth noting is barcode verification. Barcodes are critical to helping you manage inventory, and when a vendor or partner of yours can’t scan your barcode, problems arise. Barcode verification gives you actionable steps you can take to improve your barcode to make sure it scans 100% of the time. Today, lockers are way cooler than what you remembered in school. From online shipping to pizza convenience, companies are quickly jumping on the automated locker trend. According to Apex Solutions, automated locker solutions help reduce lost handhelds by up to 30%. Automated lockers help companies track millions of dollars with of handheld scanners and mobile devices. The concept is simple and effective. At the beginning of a shift, an employee checks out a device for their job. The internet-based system records the information and assigns that asset to the employee. Then, at the end of the day the employee checks in the device for the next person. Locker systems can be customized to record the condition of a device, determine if the device needs repair, and even charge the device so it’s ready for the next person. Check out the demo below of an Apex Locker System to learn more. 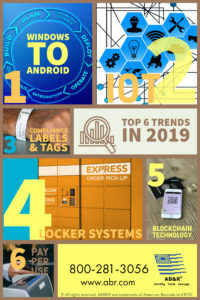 6 Supply Chain Trends in 2019. Click above to enlarge. There are many potential applications with blockchain, along with several misconceptions about what blockchain really is. In a September 2018 podcast by McKensey & Company, blockchain was best described as a cryptographically secure database that’s shared across several participants. That means highly secure data can be accessed simultaneously, and each person holds an identical copy of the blockchain database on their computer. Additionally, since blockchain databases are essentially “a chain of blocks of information,” it results in a perfect audit history of any changes that are made. The benefits of blockchain in the supply chain are many. Blockchain makes data more transparent, making it easy to share information between manufacturers, couriers, and suppliers. The result is a reduction of delays since real-time tracking is enabled. Plus, blockchain can help with traceability because each time a product changes hands, a permanent record would be available to know the exact person and location of an item. Blockchain technology is experience, and it’s important to involve many stakeholders when considering this solution. 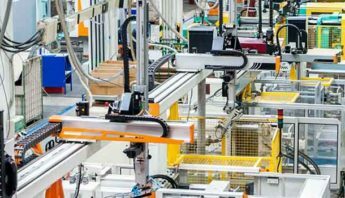 So far, we’ve shared important supply chain trends to watch in 2019, all of which play an important role in your business operations for the year. With new technology comes budget considerations, which is why pay per use is important. Pay per use is a payment option that saves your business money because it puts you in charge of your expenditures. It allows you to track device usage each month through a plan that best fits your business needs and budget. Better yet, you have the option to set usage limits, which means there are no surprises or fees when you receive your monthly bill. Pay per use is expected to grow by 45% by 2020 for companies purchasing business technology for their operations. Watch the video below to learn more about these trends. 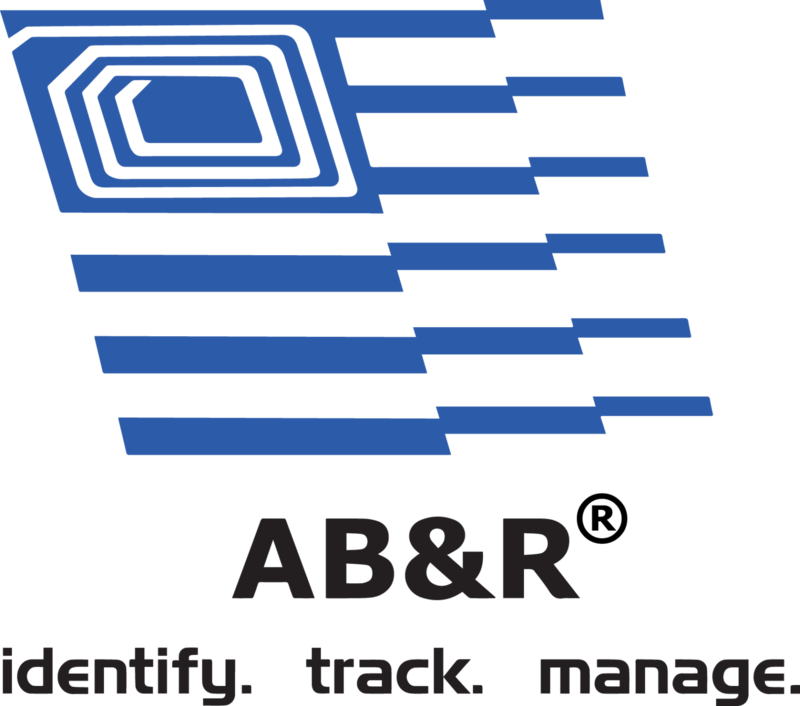 For a free consultation from a member of the AB&R® team, please use the form below. VCD 2018 Enterprise Mobility Decision Maker Study. April/May 2018. RFID Journal, Adopting the IoT? Adopt the Cloud First. December 2, 2018. 1WorldSync. Romaine Lettuce E. Coli Outbreak in US Affirms Importance of Food Safety and Traceability. Ashley Schmidt. November 29, 2018. Apex Asset Management Overview. 2018. McKensey & Company Podcast. Blockchain explained: What it is and isn’t, and why it matters. September 2018. Inc. Magazine. How Blockchain is Disrupting Supply Chain Management. James Paine. May 28, 2018. MZA 2015 Hosted/Cloud Business Telephony Report.